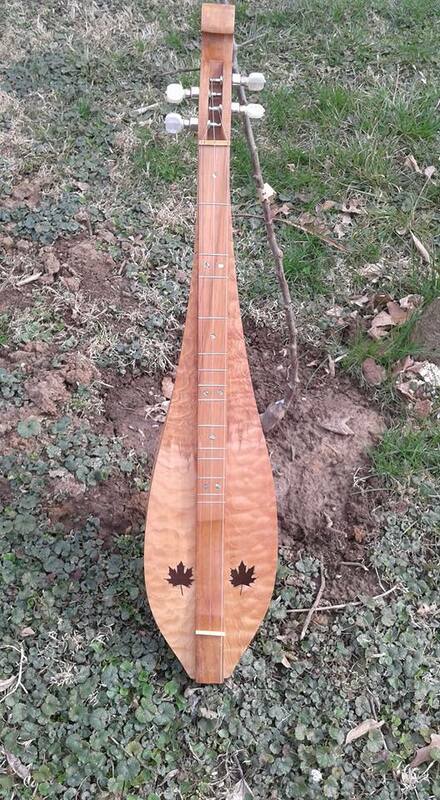 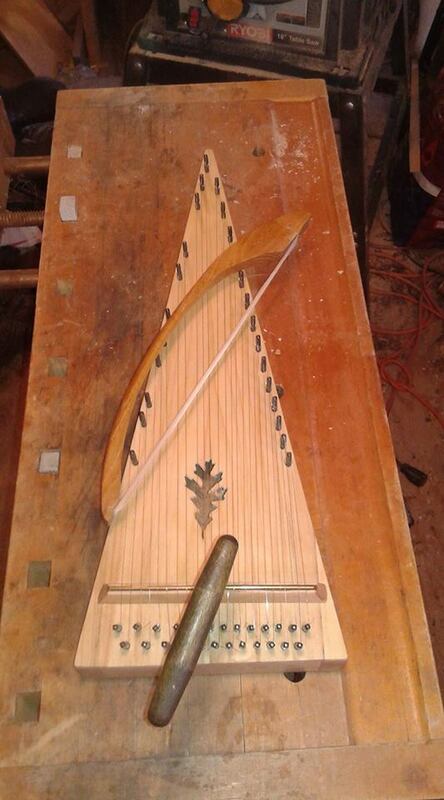 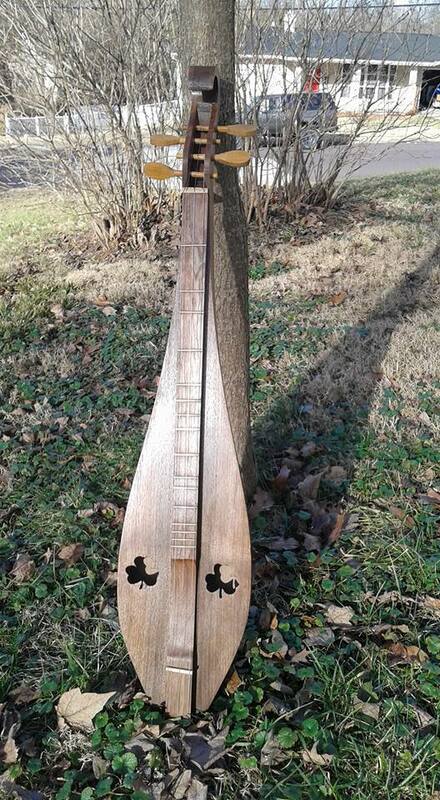 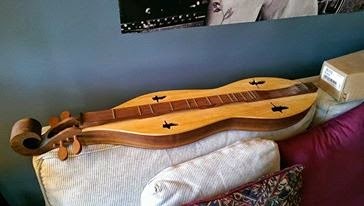 Finished the bowed psaltery, top is German Spruce (salvaged from a pallet), sides and pin block are curly sugar maple and the back is catalpa. 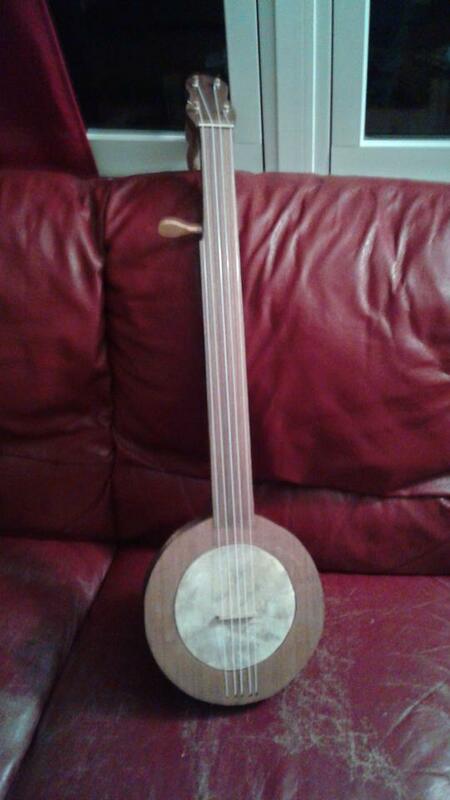 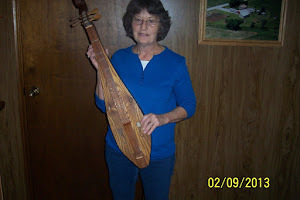 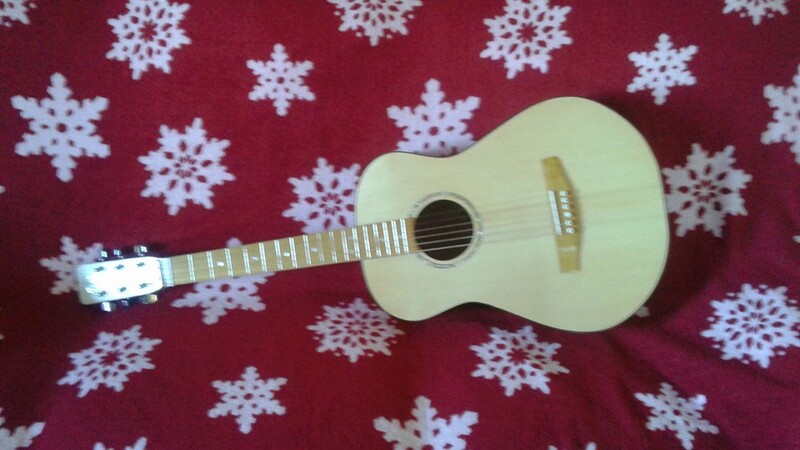 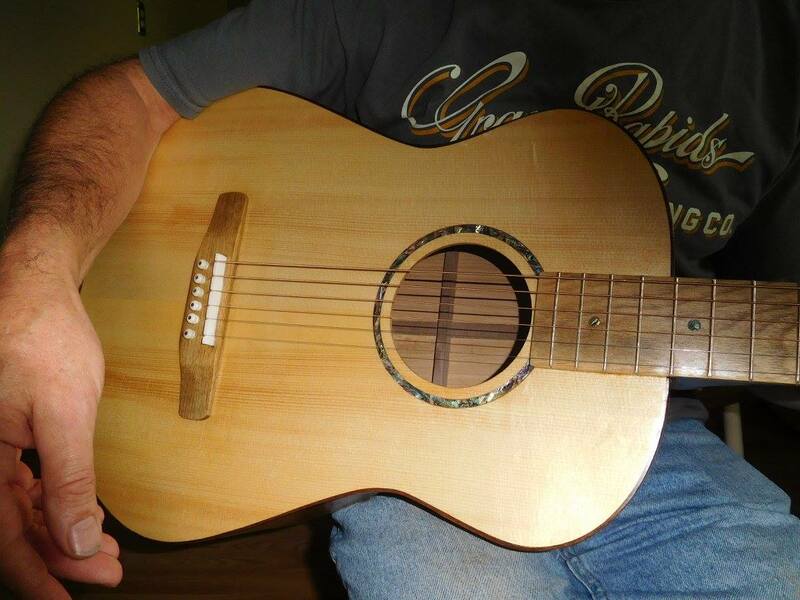 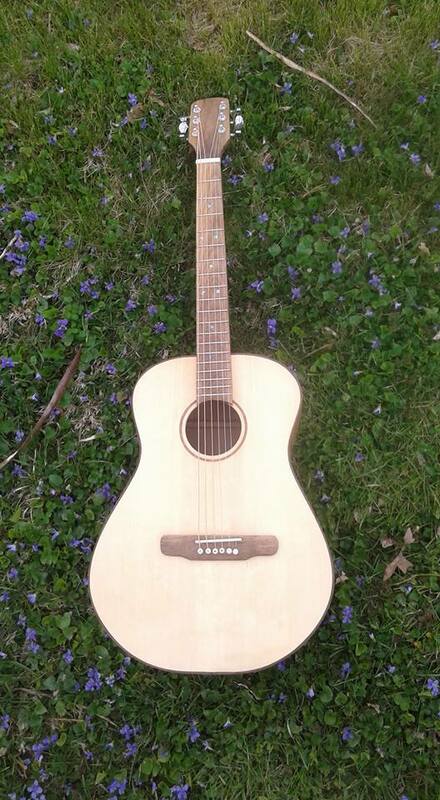 Has a wonderful sound nd my wife, Pam has claimed it and is learning a few Christmas carols. 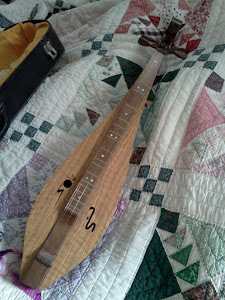 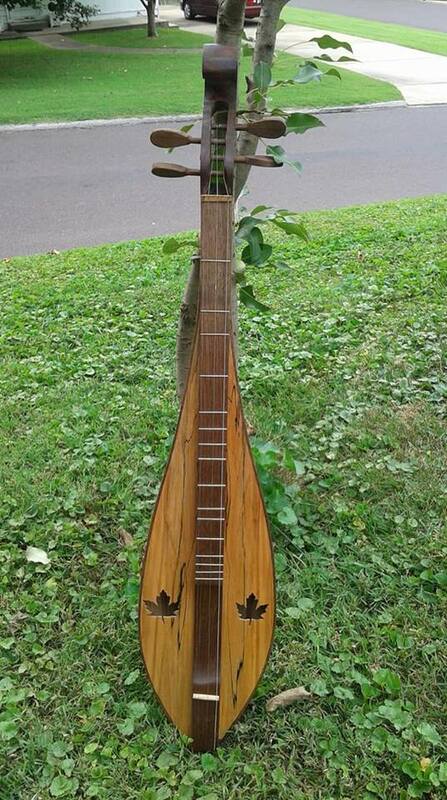 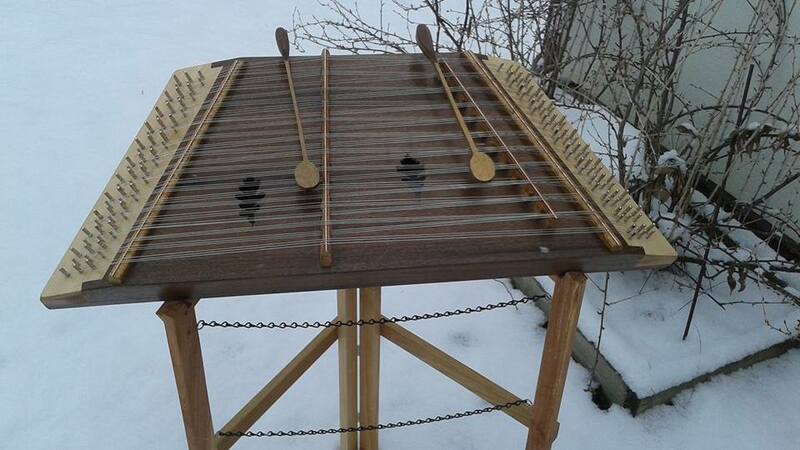 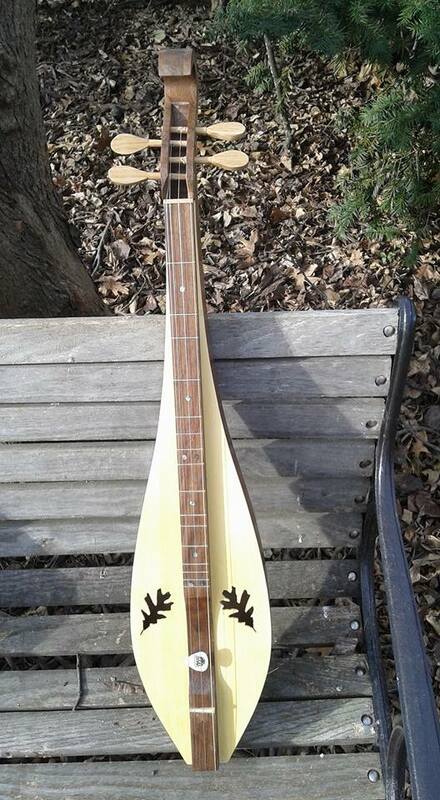 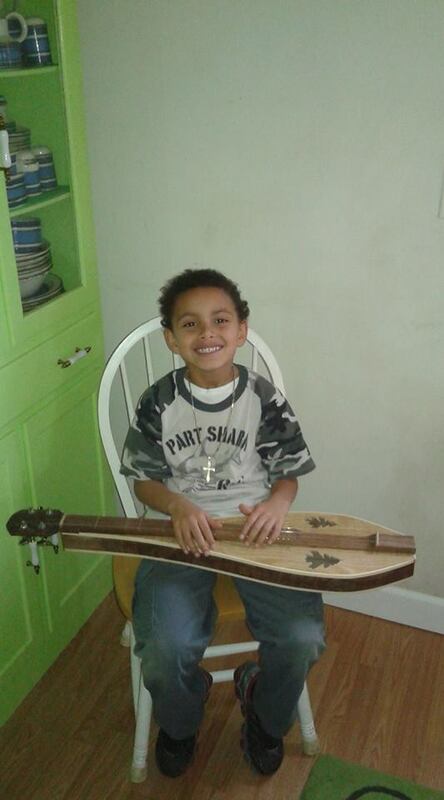 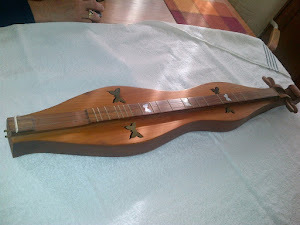 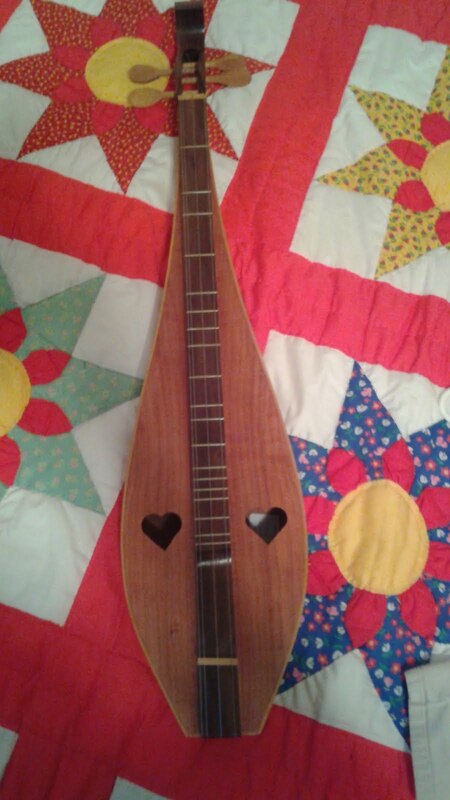 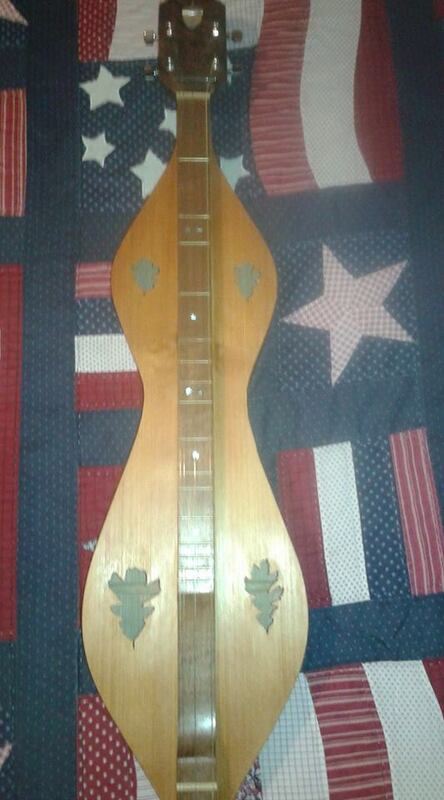 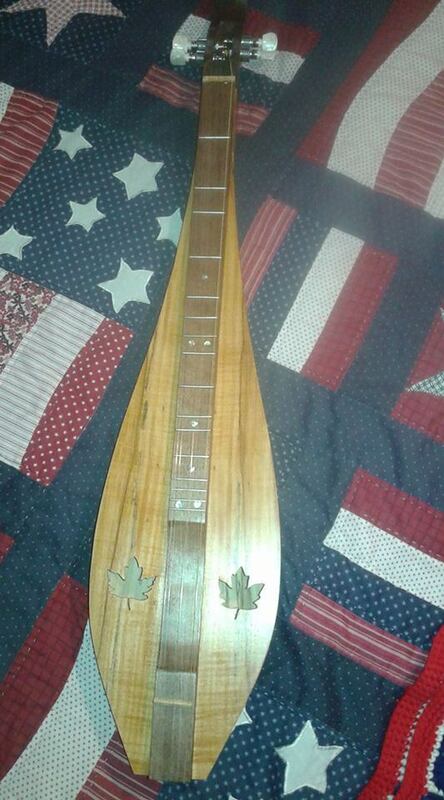 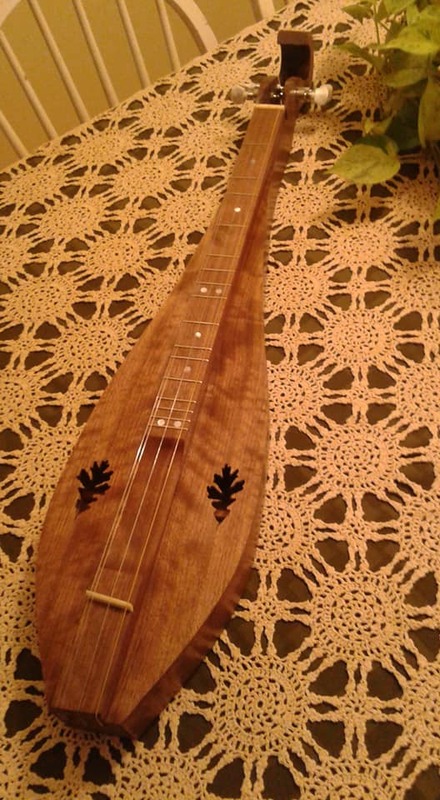 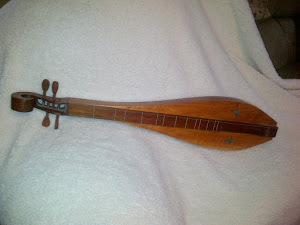 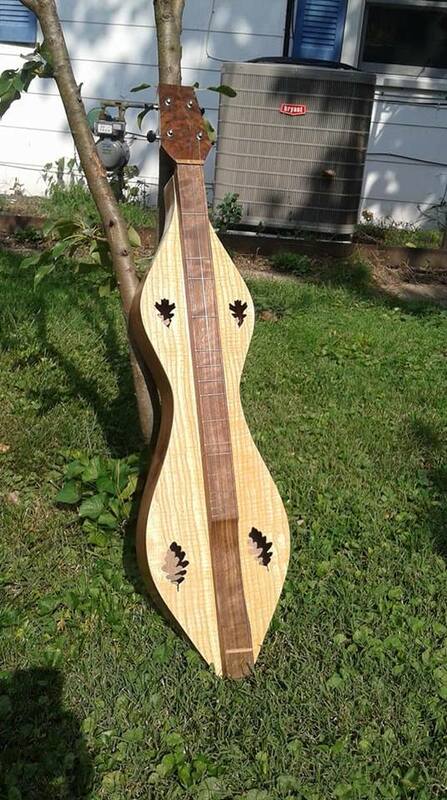 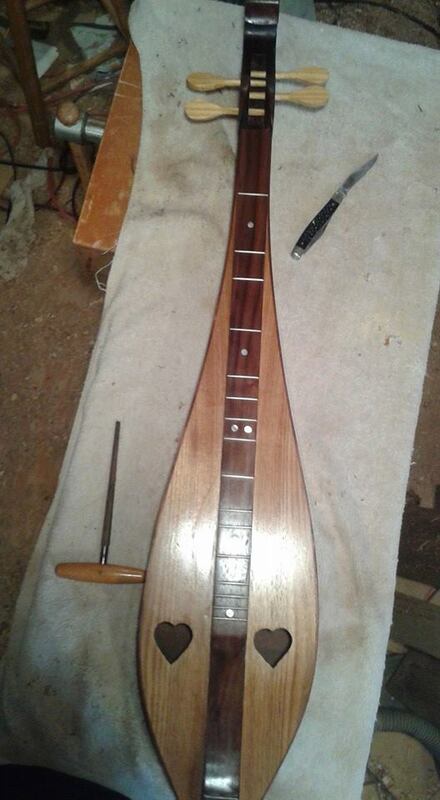 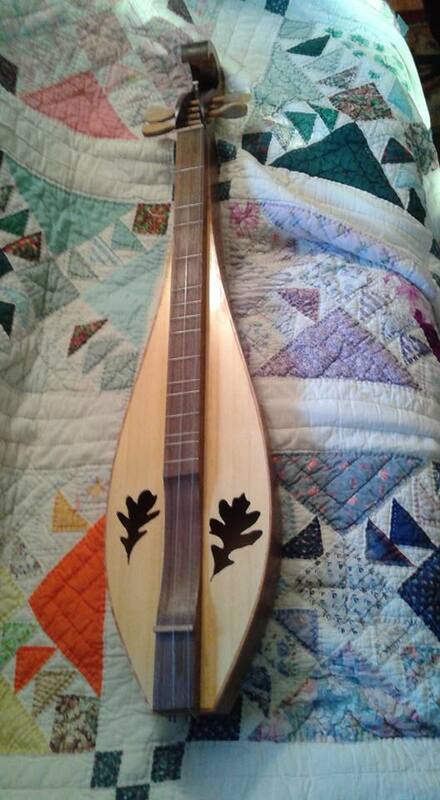 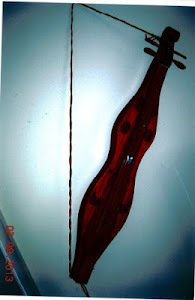 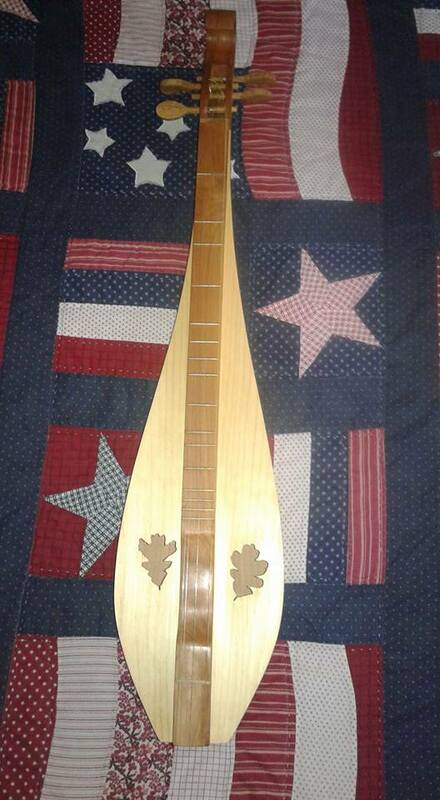 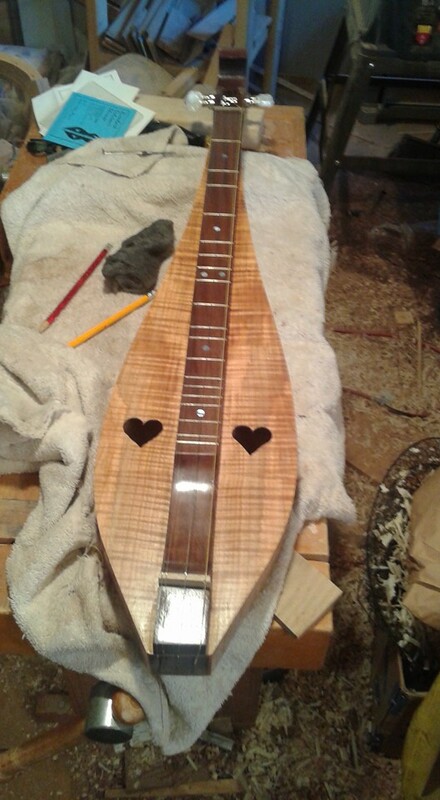 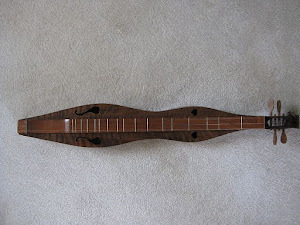 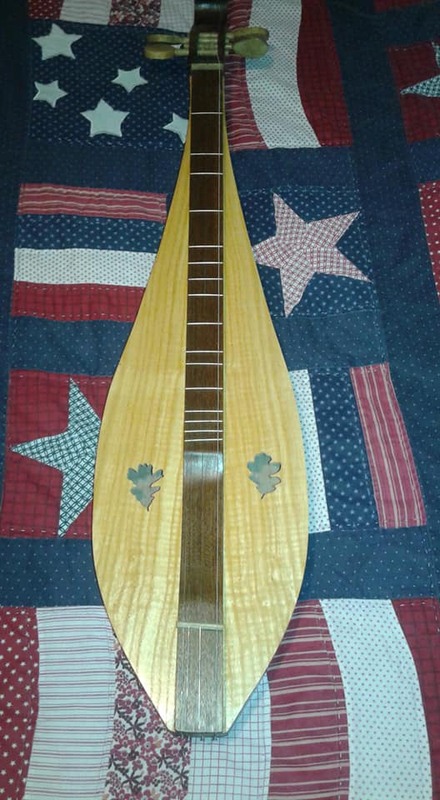 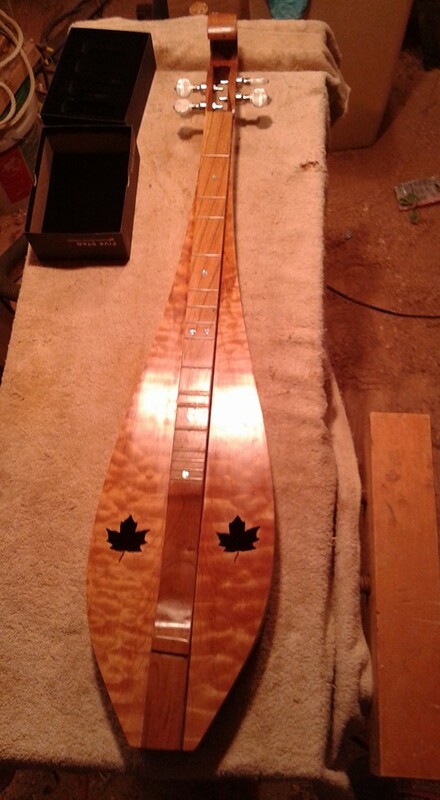 Today, I work on a hammer dulcimer.